Download our LED MR11 Sheet for More Information. 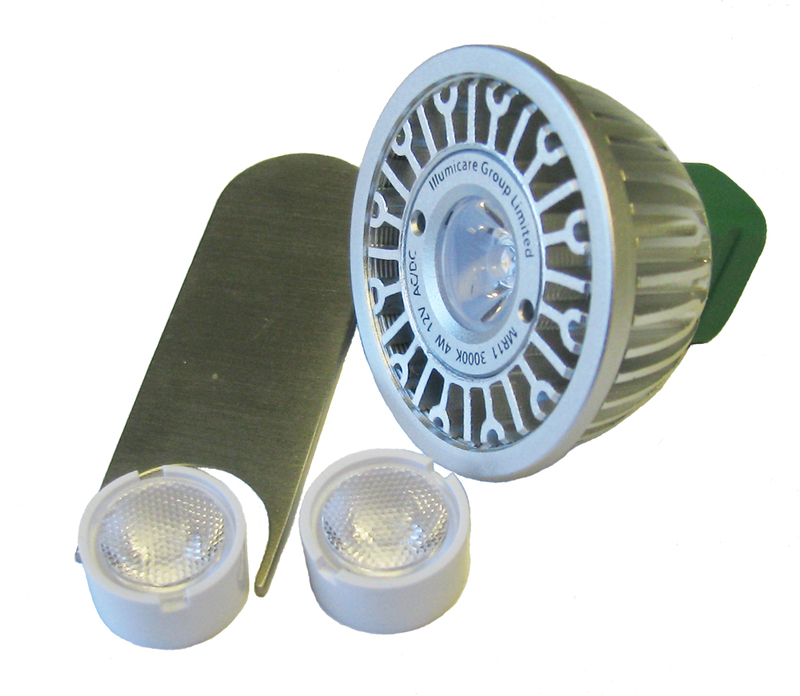 With three different beamspreads for highlighting the texture of an accent piece, making a tree stand out against a dark night, or brightening your patio for outdoor entertaining, Illumicare’s new MR11 lamps are the only outdoor-rated, retrofit LEDs to offer all of these possibilities in one product. Quickly adjust the intensity of the beamspread by selecting the spot, narrow flood, or flood collimator and inserting it into the lamp. 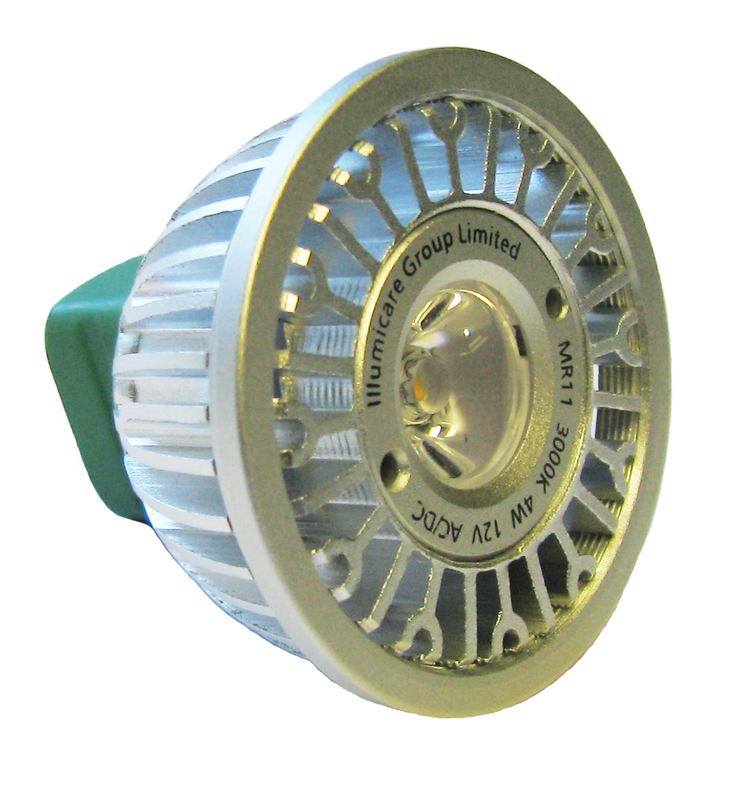 Our MR11 LED lamps fit into hundreds of existing landscape and commercial lighting fixtures enabling immediate, seamless replacement.